There is a variety of customer groups in need of as much processing power as possible. Especially in the field of content creation, which includes editing pictures and videos or even rendering a complex scenery with beautiful effects, performance improvements quickly translate into higher income by the end of the month. 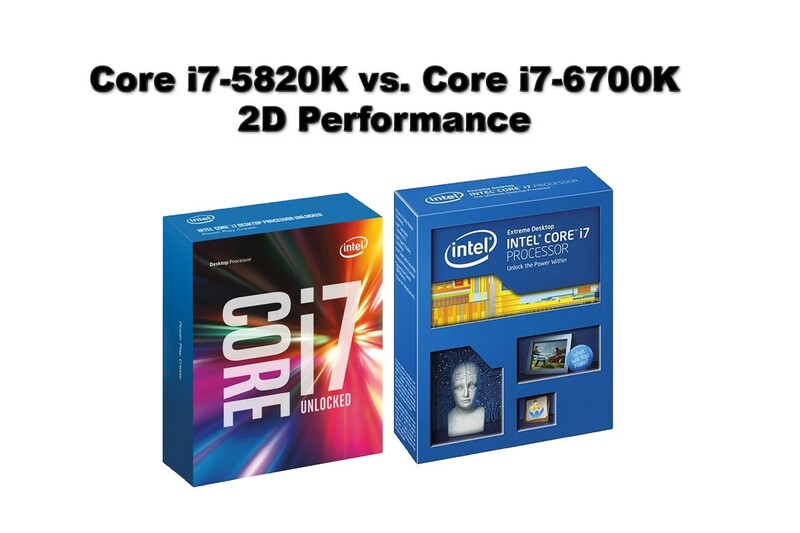 With this series of articles we're going to compare two processors. The CPUs tested are being run at stock clocks as well as overclocked and apart from that we will also vary the memory frequency. It is our goal to show which CPU is how much faster or slower than another one.